Includes phone and battery only. No cables or sim card included. Cellular service locked to Cricket. Prepaid. Clean ESN. ZTE bar style smartphone in grey/black. 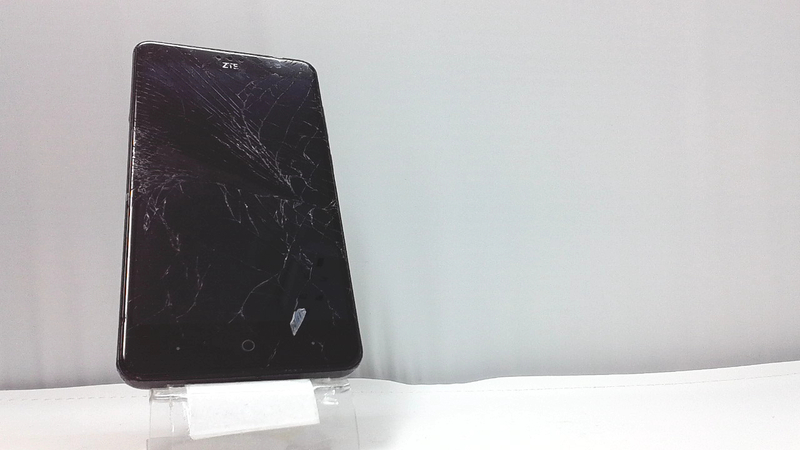 The glass is cracked, there is light heat damage on the LCD and moderate scuffs/dings. Used and in working condition. 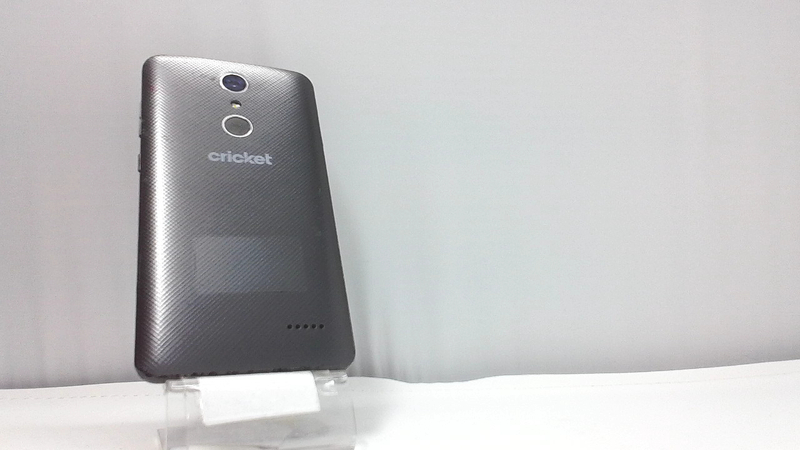 The ZTE Grand X 4 is equipped with a Gorilla Glass 3 protected 5.5-inch screen carrying a 720 x 1280 resolution. The Snapdragon 425 SoC powering the unit contains a quad-core 1.4GHz CPU, and the Adreno 308 GPU. 2GB of RAM is inside along with 16GB of expandable internal storage.